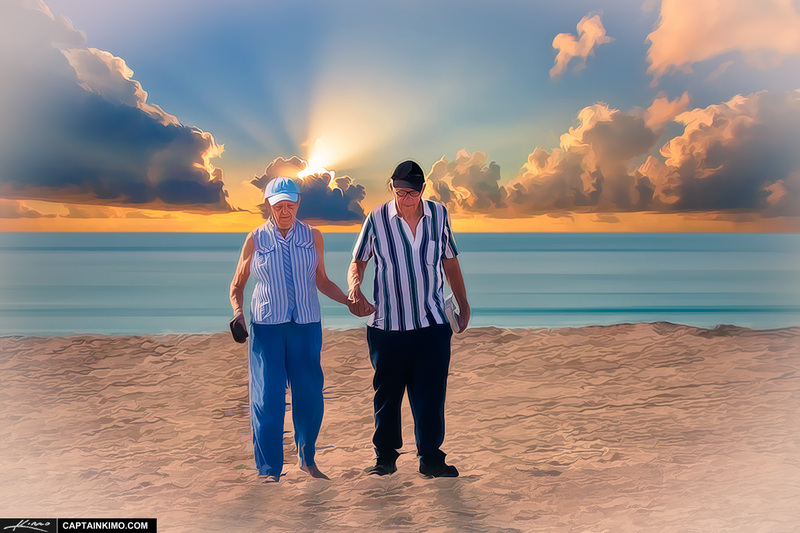 Here’s a photo I took a couple of years back at Jupiter Inlet Park of a cute old couple walking the beach early morning. I thought it would be perfect for today’s post since it’s Valentine’s Day. I played around with it for a more artistic effect using some Topaz Plugins.